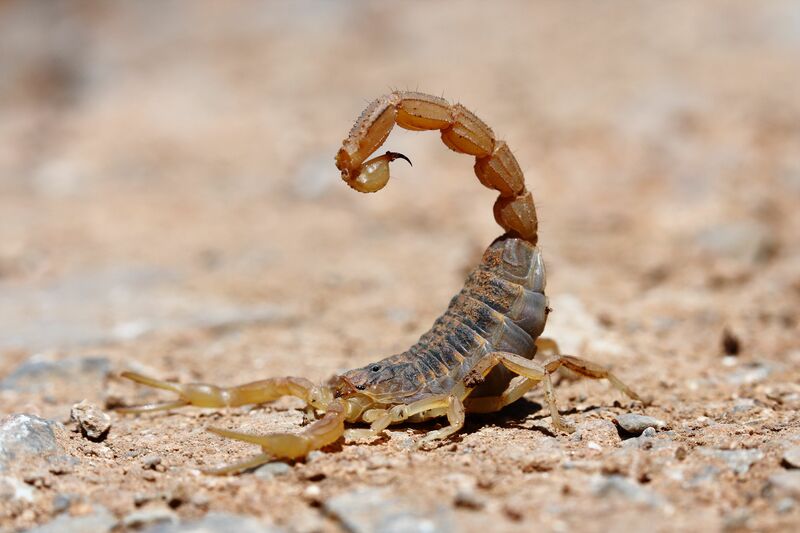 The scorpion is a poisonous predator of many insects and other animals. It is also the prey of the clever meerkat, which knows how to remove the poisonous barb from the tail of the scorpion before eating it. Size Me Up—to a Blue Whale!